Everybody likes chocolates. Here are some sweet facts about chocolates. 1. 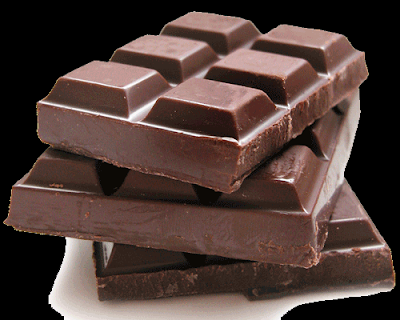 Chocolate is a good source of magnesium, potassium and calcium. Chocolate acts as a natural anti depressant. 7. Chocolate works like energy booster because chocolate consumption releases a chemical into the body. This chemical is similar to what is produced when you are in love. 28 Obvious Questions Noone Ever Asks!